select the fabric for your shirts and suits from our extensive inventory of fine wool, cotton, and silk procured from all around the world. 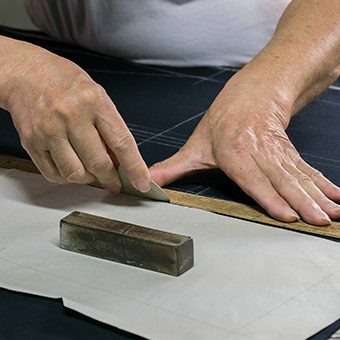 Once fabric is selected, a 5 minute measurement and your ready to to choose your personal design of your garment. 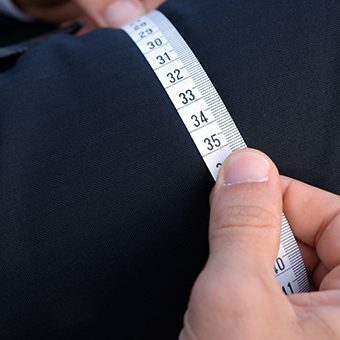 now your fabric selected, measurements taken, and style decided, our master tailor and his team produce a perfectly fitted and quality constructed garment. 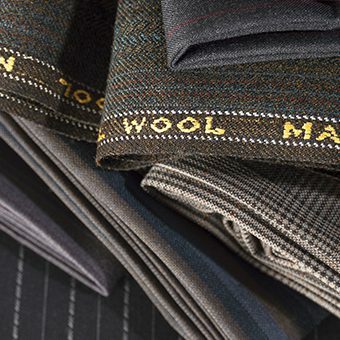 choose one of our wide array of wool and cashmere fabrics. 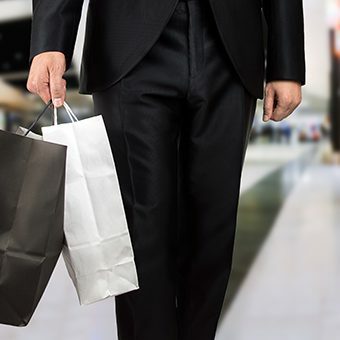 this is the material in which we will craft and tailor your suit. you can choose one fabric o all of our fabrics we have. 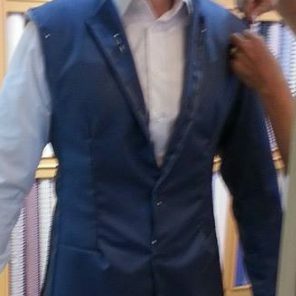 this is the material which we will craft and tailor your suit of.